Beautiful building lot! 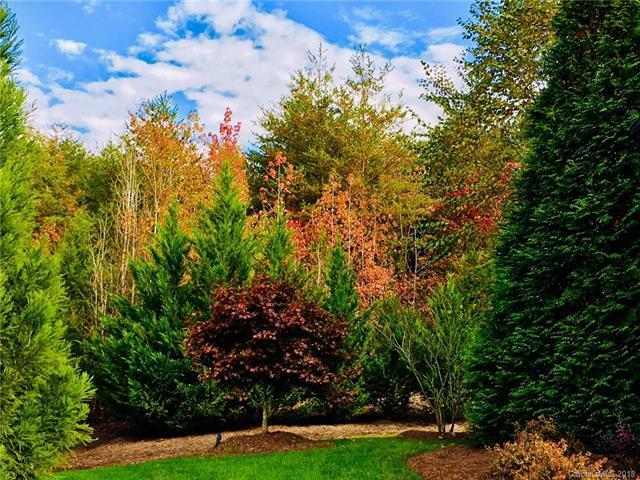 Gorgeous level lot on a cul-de-sac in the serene and prestigious Pinnacle Ridge. Dare to dream of what you could build on this amazing lot or bring to life the plans that the owner/architect and former HOA board member has drawn. A luxurious ranch that is designed to seamlessly flow with the natural setting of this premium lot. Pinnacle Ridge is a quiet and peaceful gated community that is ideally located within 5 miles of the new Publix in Denver. Make your claim amongst the spectacular homes and gorgeous views of Pinnacle Ridge.